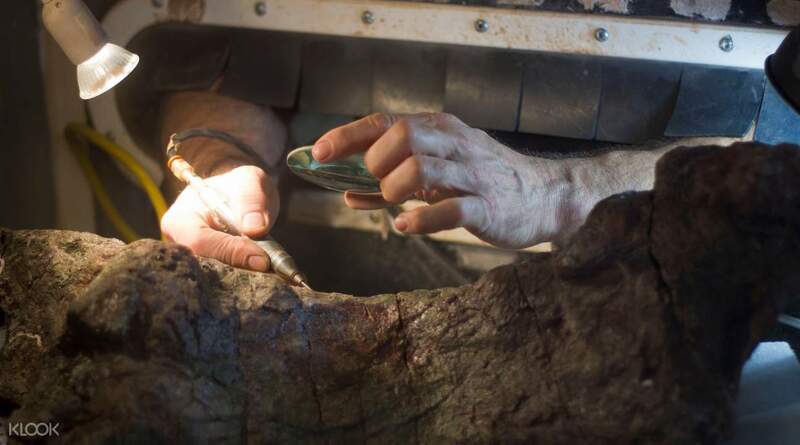 Check out the fascinating T. Rex Growth Series – the only one in the entire world! Very easy to use. There're row for online ticket and it was not a long line as walk in. Also, we can show qr code on mobile phone, don't have to print out. Open to public since 1913, the Natural History Museum of Los Angeles County has transformed into a hub of science, culture, nature, and visitor-friendly amenities. It is the largest natural and historical museum in the Western United States. Spend your day discovering more about dinosaurs, birds, insects, culture, and the story of the early beginnings of Los Angeles. 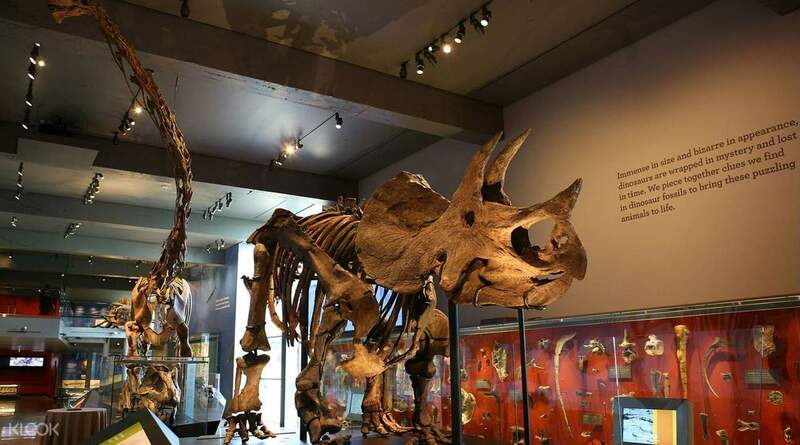 Walk through the museum's five large-scale exhibits, including Dinosaur Hall and the outdoor Nature Gardens making it an indoor and outdoor destination. 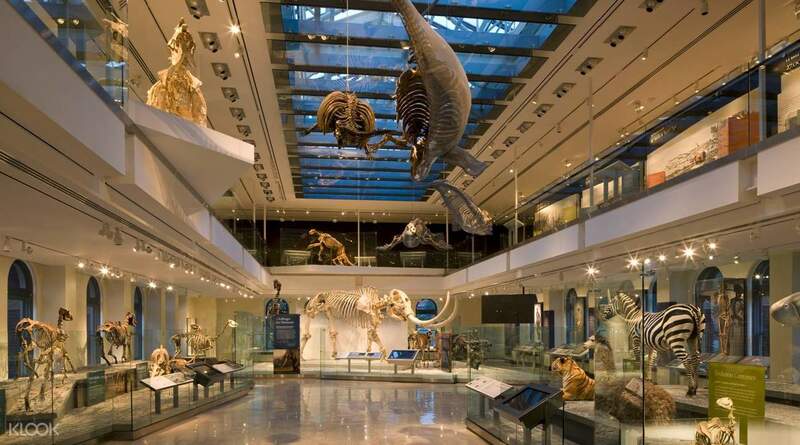 If you're interested in learning about history, culture, and animals, this is a must-visit museum in L.A.
By bus: Take 102, 550 to Exposition/Watt stop and walk South to Natural History Museum of Los Angeles County. Take 204 to Vermont/39th stop and walk East to History Museum of Los Angeles County. World class museum with amazing amount of collection and exhibits. Could have easily spent an entire day here. Truly spectacular. World class museum with amazing amount of collection and exhibits. Could have easily spent an entire day here. Truly spectacular. Very easy to use. There're row for online ticket and it was not a long line as walk in. Also, we can show qr code on mobile phone, don't have to print out. Very easy to use. There're row for online ticket and it was not a long line as walk in. Also, we can show qr code on mobile phone, don't have to print out. It is so convenient when you buy at klook. No need to fall in line. All you have to do is present the ticket. Will definitely use klook again!! It is so convenient when you buy at klook. No need to fall in line. All you have to do is present the ticket. Will definitely use klook again!! 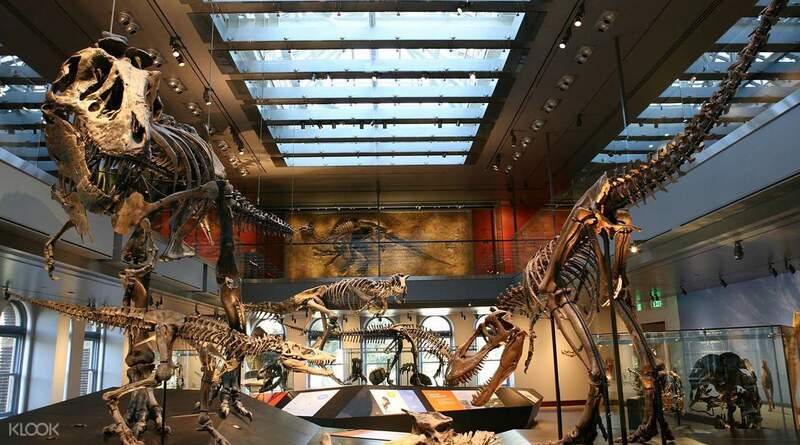 The content of the exhibition is very rich and very educational, especially the dinosaur hall. My children don't want to leave in it, it is suitable for family and children! 展出內容非常豐富也很具有教育意義，尤其是恐龍館，我家小孩在裡面都不想離開了，很適合親子同遊哦!